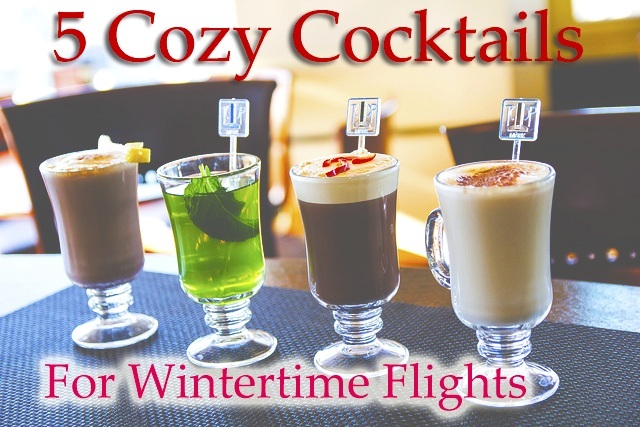 Make the holidays come to life far above the smokey rooftops with these wintery classics. Sweeten up your passengers with holiday favorite candy flavors. Fill a cocktail shaker with ice. Add brandy, creme de cacao, whipping cream, and chocolate syrup. Shake, strain, and serve in a glass. Sprinkle with chocolate shavings. Makes 1 serving.